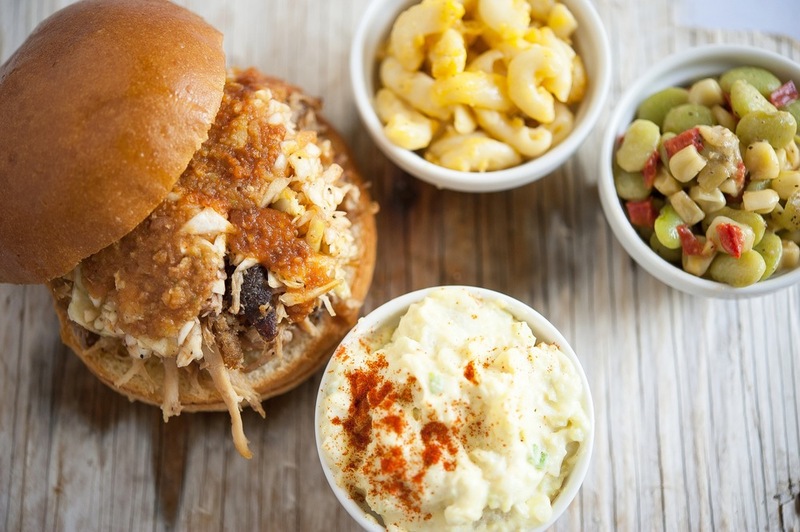 Red Hub Food Co. is a locally-owned Charlottesville caterer & BBQ joint with a passion for community, family, and tradition. Somewhere along the way we became the adults, the ones making the food while the kids play in yard, the ones telling stories. And these traditions, born in central North Carolina, found their way into our kitchens in Virginia. This is the community that raised us, and this is the place where we started our own families.